SACRAMENTO, Calif. (CN) – Wasting little time after California Gov. 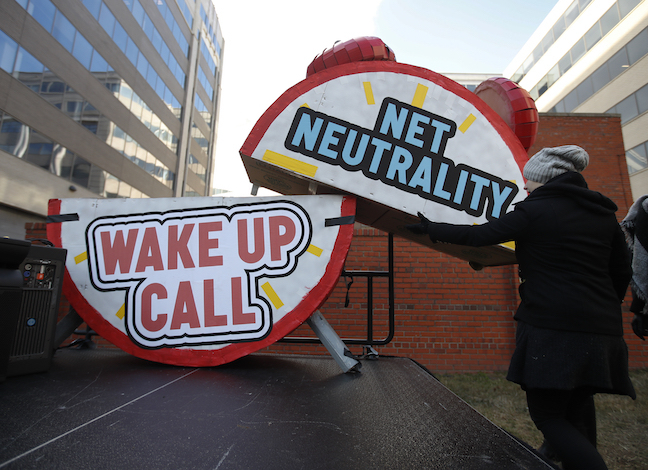 Jerry Brown signed landmark internet protections for consumers, U.S. Attorney General Jeff Sessions on Sunday night sued to stop hours-old legislation being called the strongest net neutrality laws in the nation. In an email, Becerra’s office said it remains “deeply committed to protecting freedom of expression, innovation and fairness” but didn’t comment directly on the administration’s lawsuit.